Prograde Steel Standard Kettlebell is designed for general fitness. Steel Kettlebell is becoming more and more common on bodybuilding equipment list. The Kettlebell exercises are perfect for full body muscle groups workout and cardio functions. 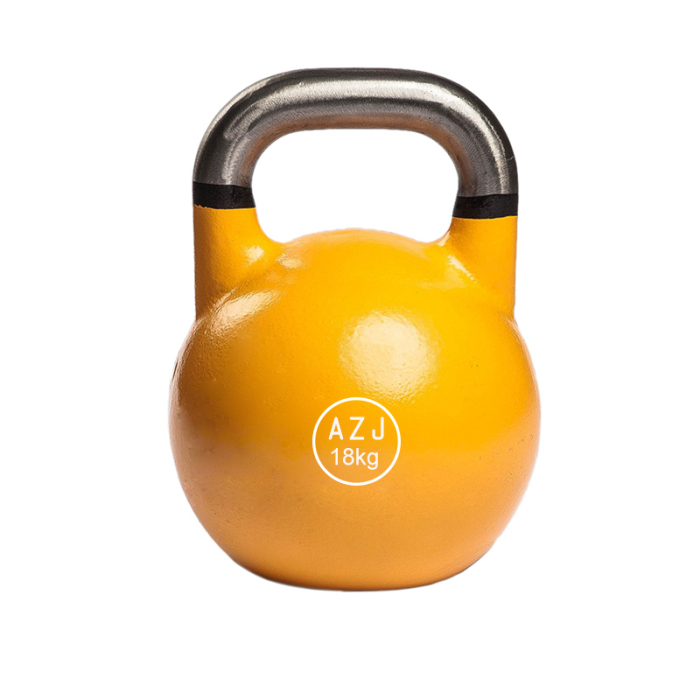 We have a wide range of steel kettlebell weights available, which is defined by different colors. The flat base design makes them easy to store at home or in gym. Looking for ideal Factory Manufactured Steel Kettlebell Manufacturer & supplier ? We have a wide selection at great prices to help you get creative. 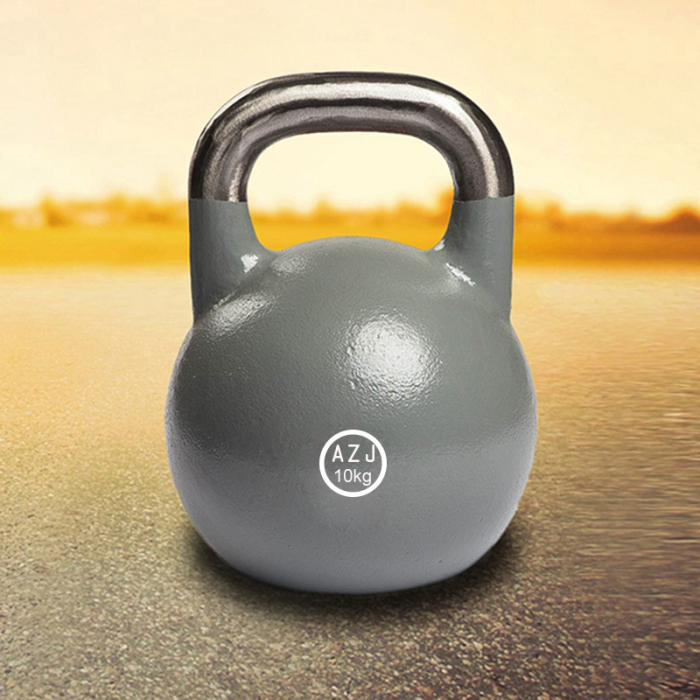 All the 32kg Steel Kettlebell are quality guaranteed. We are China Origin Factory of Training Steel Standard Kettlebell. If you have any question, please feel free to contact us.